TIER 2 JR. 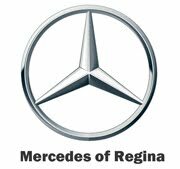 GIRLS: Regina Christian 51 Harvest City 48 Regina Christian: Sydney Latrace 23; Harvest City: Wangigi Kiumbura 18. TIER 2 JR. BOYS: Regina Christian 94 Martin 86 Regina Christian: Dakota McBride 38; Martin: Jack Klippenstein 25.